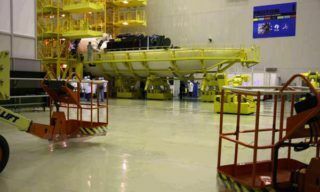 Launches of Russia’s Proton rockets will restart in September, ending a suspension imposed after an accident last month, the head of Russia’s Federal Space Agency said Monday. 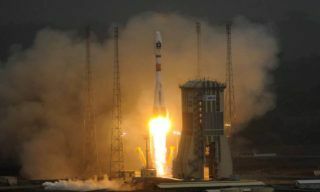 As many as five Proton launches could take place before 2014, Vladimir Popovkin, head of the Federal Space Agency (Roscosmos) told reporters. 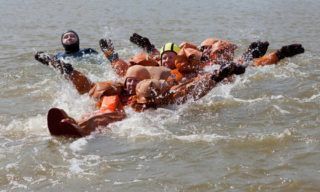 “One launch every three weeks means that before the end of the year we will try and carry out between four and five Proton launches,” he said. 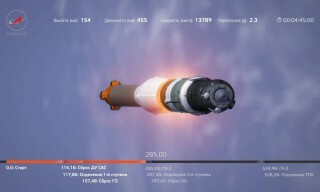 The launch suspension was ordered last month after a Proton-M rocket carrying three satellites for the Glonass positioning system, Russia’s answer to GPS, crashed in a ball of flames, seconds after blasting off from Russia’s Baikonur space center in Kazakhstan. 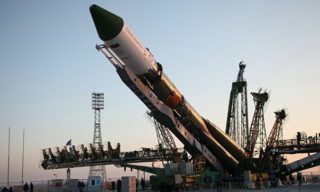 The July 2 accident was the latest in a series of setbacks for Russia’s space program, and has prompted heavy criticism of the space industry by officials. 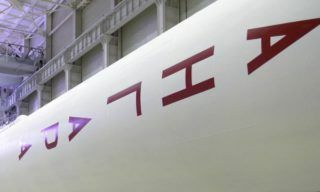 The reason for the accident was that three sensors in the rocket had been installed upside down, a commission appointed to investigate the incident said Monday. Blame should be attributed to the designers of the sensors, who did not anticipate that they could be installed incorrectly, and not to the specialists who installed them, Popovkin said. Three specialists who installed the sensors for the launch last month are cooperating with investigators, he added. “They [the three specialists] do not admit their guilt: They say that they did everything according to the technical requirements. 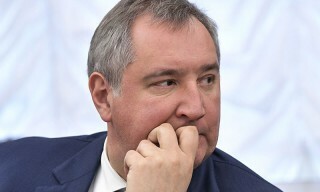 But the commission looking into the accident has definitely ascertained that the sensors were installed incorrectly,” said Roscosmos deputy head Alexander Lopatin. Existing Proton-M rockets have been checked for the same fault, but no other instances were found, Lopatin added. Proton-M rockets have suffered a string of technical problems and launch failures in recent years. 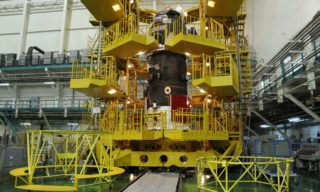 Three Glonass satellites were lost in December 2010 when a Proton-M rocket crashed into the Pacific Ocean, an incident that was subsequently blamed on engineers overloading the rocket with fuel. 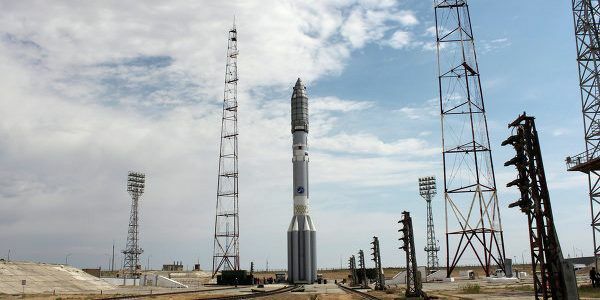 A control system glitch led to the loss of a Proton-M in 2011, and engine problems caused the failure of another Proton mission in 2012.